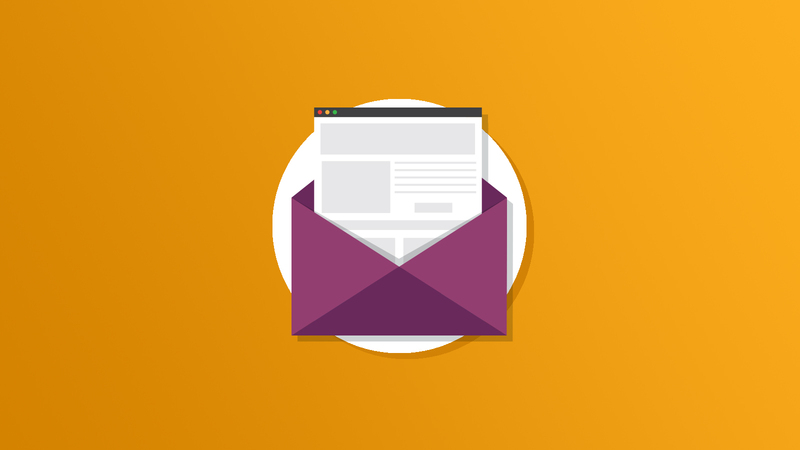 Although our email testing simulation is intended to make your life much easier, it is still vitally important to test your email in each of the popular web browsers as well. In taking into account the complexity of testing your email, we must first consider the most popular email applications used today. Then we will take a look at web based email clients, and finally we will touch on ways to ensure that your email will render correctly on mobile devices.